Welcome to Movers & Shakers, a new series where Nedahl Stelio drives to visit various areas of Sydney, and is shown around by a local. 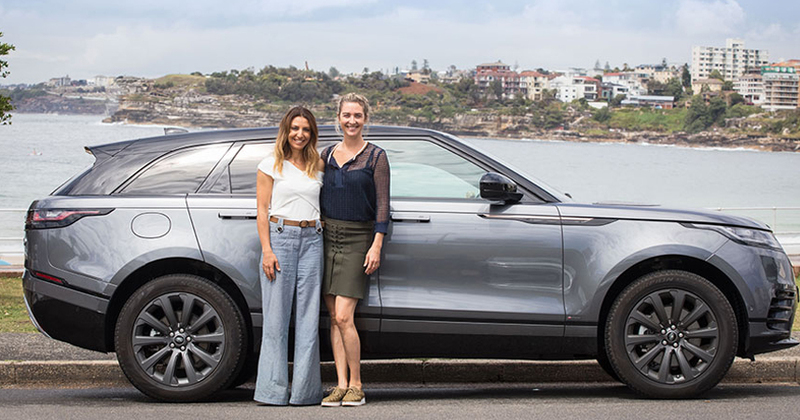 This week health and fitness influencer and new mum, Georgia Van Tiel (@georgiavantiel), shows Nedahl her top nine favourite haunts in Bondi Beach, while they cruise the beach suburb in a Range Rover Velar. Watch the video to see the insider’s guide to this famous Sydney suburb as they travel to Saturdays NYC, Power Living, Two Space/Rocker, Gould St – Playa, Tuchuzy, Earth Food Cafe, Venroy and Seans Panorama.